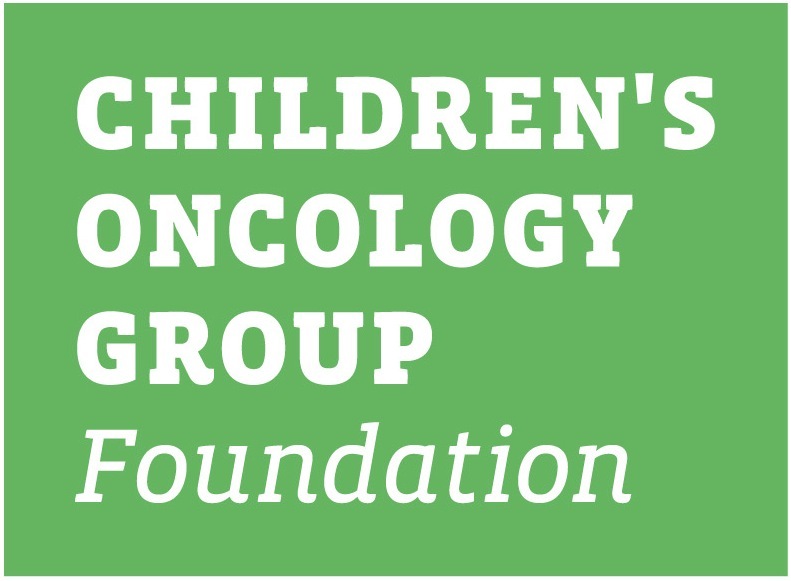 This family protocol summary provides a general overview of the Children's Oncology Group (COG) study ACNS1221. It tells who is eligible and gives basic information about the study. More details about the study are in the consent form. 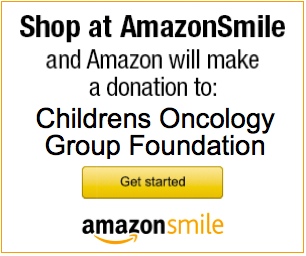 You can get this from your oncologist. ACNS1221 is a Phase II clinical trial. A trial is another word for a study. This study (clinical trial) is a therapeutic clinical trial. The purpose of a Phase II trial is to learn if a new treatment works in treating a specific type of cancer and how it affects the body. That means it is done to learn more about how well treatments work and the side effects of the treatments. In a Phase II trial, patients with a specific type of cancer receive a new treatment using a dose that was found to be safe in a Phase I trial. Patients are checked for side effects of the treatment and to learn whether the treatment prevents the majority of children from tumor recurrence. ACNS 1221 opened on 12/24/2013and closed on 7/27/2016. Study closure was based on review of study results that showed Methotrexate, in addition to standard chemotherapy, is not as effective as expected in treating desmoplastic medullobastoma. Medulloblastoma is a type of cancer that occurs in the back of the brain. There are several types of medulloblastoma. One type is called desmoplastic medulloblastoma, named for the way the cancer cells are arranged when examined under the microscope. In recent European studies, children with desmoplastic medulloblastoma had very good treatment outcomes with chemotherapy alone, without radiation. A drug called methotrexate was added to the chemotherapy program. Methotrexate can be given into the vein (intravenous) and also by injection directly into the cerebrospinal fluid (CSF) spaces in the brain using a special tube or catheter (intraventricular). In the European studies, patients received methotrexate by both intravenous and intraventricular routes. The injection of methotrexate directly into the brain of young children can be difficult, especially in children who have a shunt in place. There are also significant concerns about possible negative long term effects of methotrexate on the developing brain. Therefore,ACNS1221 will use intravenous methotrexate in addition to standard chemotherapy drugs, but will NOT use the intraventricular form. The ACNS 1221 study doctors want to learn if the same good response and survival outcomes obtained in the European studies will be maintained without the long term side effects associated with injecting methotrexate into the CSF spaces. Study the effects of surgery and chemotherapy on learning, thinking, hearing and the production of hormones (substances made in the brain that affect growth and development). This is an additional study, ALTE07C1. The treatment plan involves surgery followed by review of the pathology and post-surgery MRI scans. If a child takes part in the ACNS1221study, scientists will perform tests on some of the tumor that is removed during surgery. These tests are done to better understand medulloblastoma tumor cells. Additionally, you will be asked if the tumor cells can be used for other tests that will help advance our knowledge of medulloblastoma. We hope you and your child will participate in tests and questionnaires to learn how the treatment on this study is affecting your child’s life and development. These tests and questionnaires are called neuropsychological tests and are offered to all patients with brain tumors. If you agree to participate, you will be asked to sign another consent form for ALTE07C1. Parents of children on this study are asked to complete some questionnaire and surveys to see how the treatment is affecting your child’s life. These are called quality of life studies. The surveys are to be filled out at several different times during and after treatment. There will be no cost to you for completion of these measures and we will coordinate these tests at a time when you will be seen in clinic. Participating in this part of the study is optional.